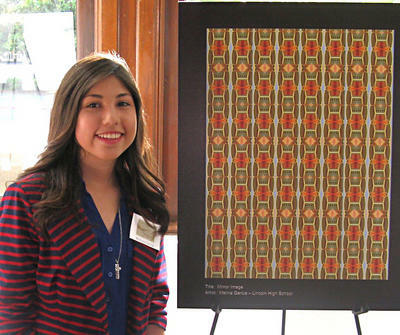 For the next two years the artwork of 28 middle and high school students will be on view in San Jose as part of the 24/7 art gallery known as Downtown Doors. This entry was posted in Graffiti Prevention and Removal and tagged graffiti resistant coatings by SEI Industrial Chemicals. Bookmark the permalink.